Here is my collection of Grandmaster PGN databases. This is a good collection of both historical and current chess players. A lot of these players are world champions as well. 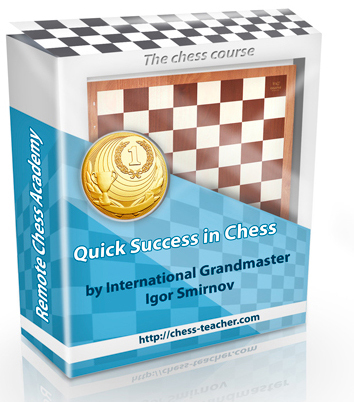 The level of accuracy and the quality of play in these chess games are very high with this collection of grandmasters. I’m not sure but there must be close to a million games between these grandmaster pgn databases. Not sure where to start? I would recommend you try Kasparov, Fischer, Polgar in addition to my personal favorite, Morphy! Try few to see if you like their playing style. Once you have picked your favorite try to stick with that one for a while. Kortschnoj, Kramnik. Larsen, Lasker_Edward, Lasker_Em, Lautier, Marshall, Moroz, Morphy. Tal, Tarrasch, Tartakower, Uhlmann, Waitzkin. There are many good ways to study with grandmaster pgn databases. One is to pick a player and try to emulate their playing style. You can have fun by trying to guess what their next move will be. Try to have fun while you go over the games. You can also even try to memorize your favorite chess games from your favorite players. I find that sometimes they are just fun to go trough to pass the time. You get to see some very interesting chess games along the way. Please feel free to download and use with your favorite pgn viewer. Some of the free options that I would recommend are Chessbase in addition to Analyze This. In conclusion, I would say that grandmaster pgn databases are a great tool to help you study. Finally it’s a free way to improve your chess games while having fun.